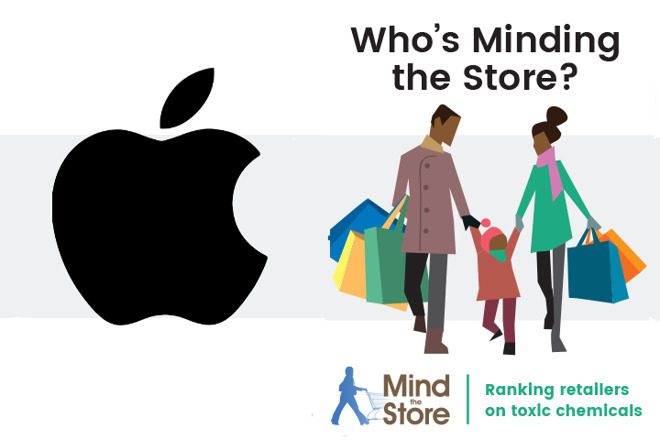 Mind the Store ranks retailers by their use of toxic chemicals in consumer products and how they are — or are not — working to reduce them. Apple's efforts to reduce its use on toxic chemicals has seen the company top environmental rankings by the Safer Chemicals, Healthy Families organization. It's the second year Apple has come out best in this report but its continuing work has also seen its grade rise from an A to an A+. "Apple has made impressive strides in this area," says the report led by Campaign Director Mike Schade, "not only maintaining and frequently updating a Beyond Restricted Substance List (Apple's Regulated Substances Specification or RSS) but also aiming for full material disclosure of its private-label products to analyze every component in the products it sells, with more than 25,000 out of 50,000 reviewed so far." Safer Chemicals, Healthy Families is a body comprised of 450 businesses which has been issuing annual report cards called Mind the Store for three years. Each report awards a point score as well as an overall grade and this year Apple earned 106.25 out of a possible 135 points. Part of that point score was 15 out of 15 for what Mind the Store calls continuous improvement in a steadily expanding safer chemicals policy. 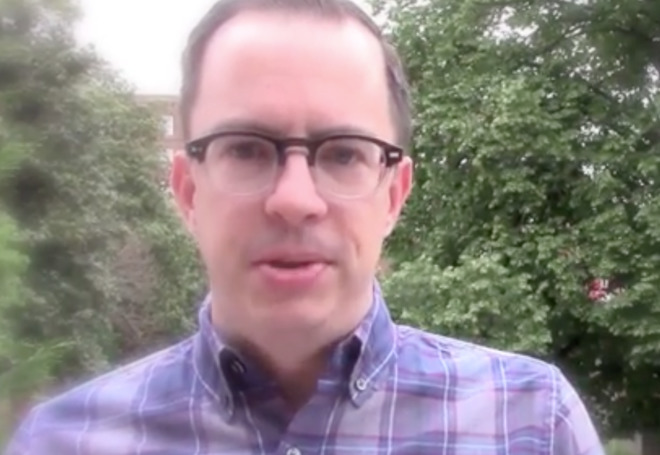 It also scored 9 out of 15 for public disclosure and transparency. Other scores included 7.5/7.5 for establishing management responsibilities and 10/10 for supply chain accountability. However, the report also says that Apple has room for improvement. "Apple can make even more progress by setting transparent public, quantifiable goals with specific timelines for reducing and eliminating chemicals of concern and expanding its Full Material Disclosure initiative to brand name products sold in Apple stores and on Apple.com." "The company should also report how it is ensuring that the molded fiber packaging materials the company is increasingly utilizing are not treated with PFAS. Apple should also become a signatory to the Chemical Footprint Project and pilot it with key private label suppliers," concludes the report. Still, Apple was the only company to be awarded an A+ rating this year. Target was the sole A rating with 95.5. points. Walmart andIkea each earned an A- with 93.75 and 87.75 points respectively. Best Buy and Amazon both earn a C with 54.25 and 51.75 points while a dozen firms were awarded a F and scored zero. These include McDonald's and Subway. Apple has not yet commented on Mind the Store but continues to issue its own progress reports on its move to power all facilities with 100 percent renewable energy and is working to mine less material from the earth. The most visible results of this are the new MacBook Air and Mac mini which are both made from 100 percent recycled aluminium.